Founded in 2010, Myriddian has substantial past performance as a self-performing minority and woman owned business serving both public- and private-sector organizations. 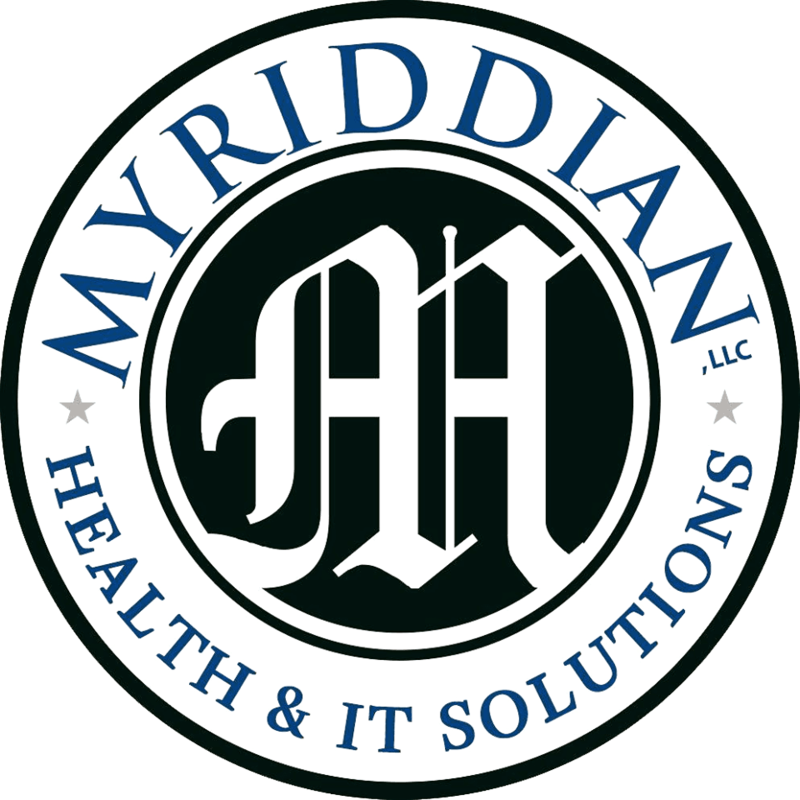 Myriddian is committed to quality and creating customized solutions. Our core competencies are tailored to challenges in Workforce, Healthcare and Information Technology. Our suite of services includes management of projects, healthcare operations, data analytics, revenue cycle, communications, workforce solutions, and training and delivery. Myriddian is a certified Woman Owned Small Business (WOSB), Minority/Woman Business Enterprise (MBE/WBE), Baltimore City MBE, and now, an SBA 8a certified firm.